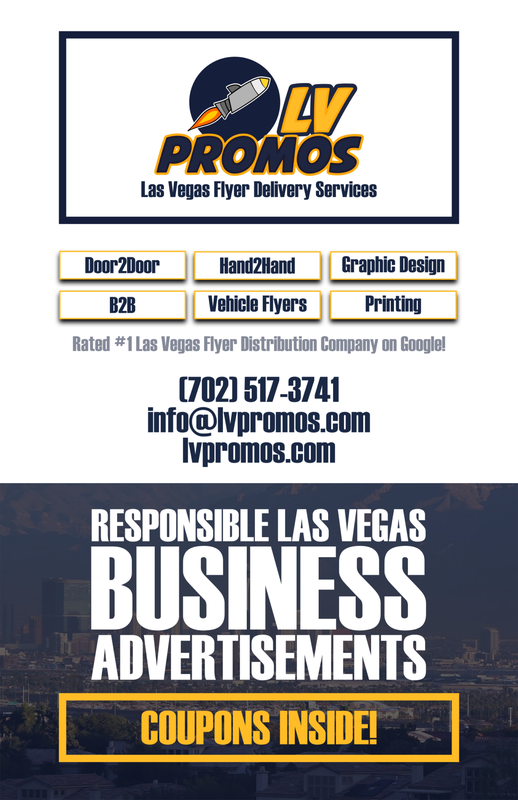 Mobile Car Wash Archives - 702 Pros Las Vegas web design, web development. Search engine optimization, digital marketing consulting, graphic design, and Branding. Short Business Description: NOOVVO is now the most convenient way to order a mobile car wash to your desired location anytime, anywhere. 24/7.